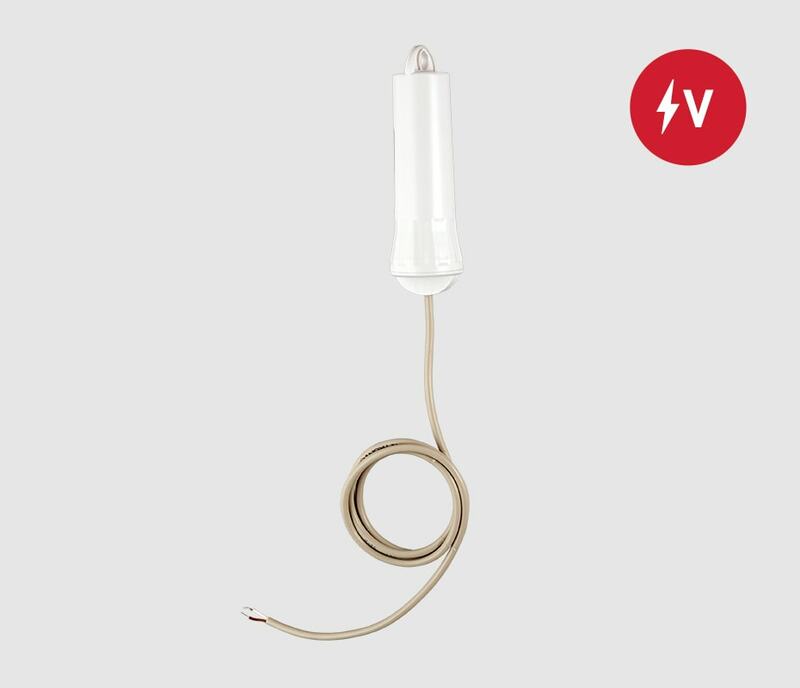 Aranet Voltage sensor is battery-powered and energy-efficient solution designed to integrate with any 3rd party sensor that uses V as an output. The use cases include monitoring of pH, liquid level, pressure, magnetic flow, velocity, acceleration, industrial vibration and many more. Preliminary Datasheet – Subject of change without notice. * For transducers using V (DC) as an output, the Aranet PRO web interface user software allows customer to define translation from detected Voltage values to a user defined measurement unit.